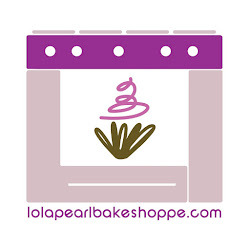 Lola Pearl Bake Shoppe: Celebrity Post: Mickey Mouse Cupcakes! Wow! 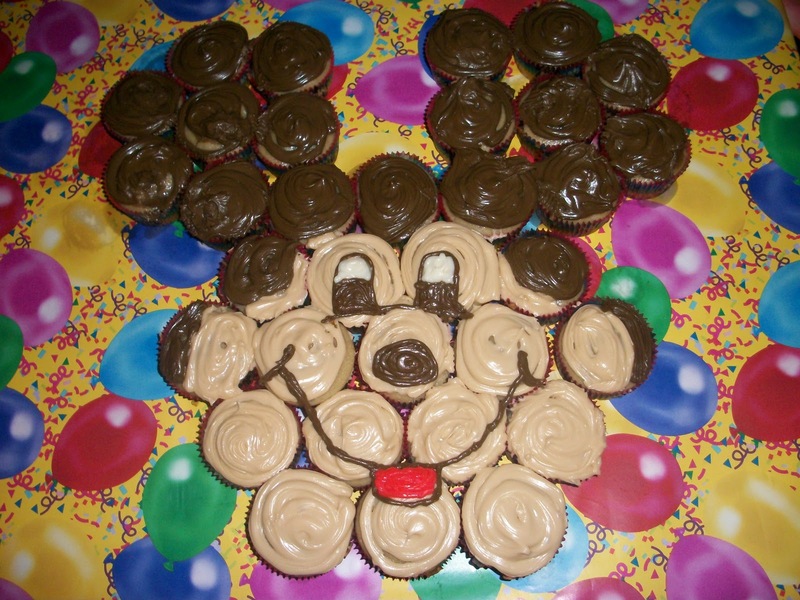 Take a look a this great creation by one of our favorite Cupcake Queens! Heather did such an amazing job! They were as delicious as they are beautiful!